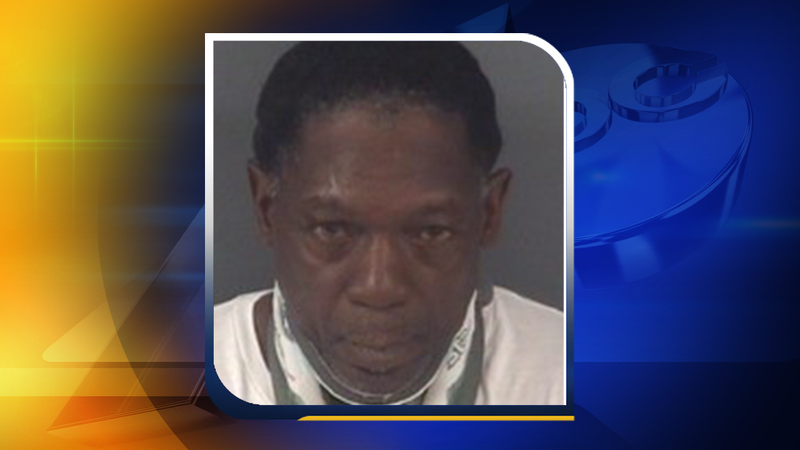 FAYETTEVILLE, North Carolina (WTVD) -- A Fayetteville man was arrested Thursday for taking indecent liberties with a 12-year-old child, police said. The crime happened in July 2016, according to Fayetteville police. Willie Clifton Munn, 53, was an acquaintance of the family at the time. Munn, of the 200 block of Puritan Street, was taken to the Cumberland County Detention Center. He is being held on a $20,000 secured bond.